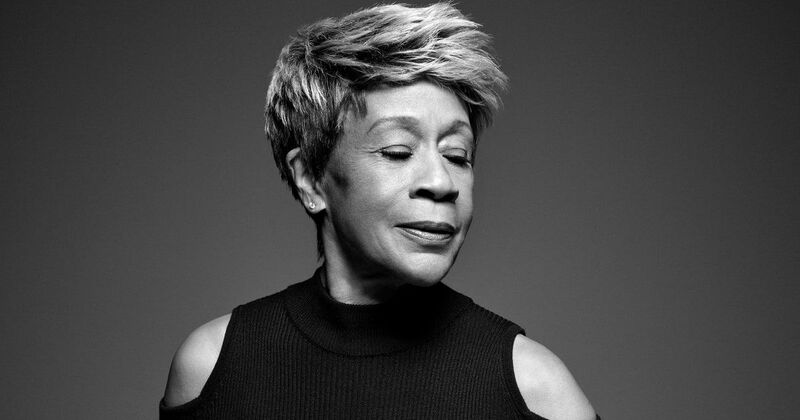 Bettye LaVette has her own hell to raise—and has been doing so since she was sixteen. Now in her 70s, the soul singer is considered an “interpreter of the highest order” with a new record of covers that she makes feel unique and new. LaVette will celebrate the release of her latest album, Things Have Changed, at City Winery on Friday, April 6. The record, LaVette’s tenth full length, features 12 Bob Dylan tracks done in her signature powerful, slightly raspy voice. Things Have Changed features a house band that includes Dylan’s own guitarist Larry Campbell, and guests such as Keith Richards and Trombone Shorty. The legendary singer has recorded Bob Dylan’s music in the past but her latest will be the first time LaVette has devoted an entire album to one writer. At City Winery, LaVette will perform the album in its entirety, along with other songs from her career—which includes a collaboration with Wilco’s Jeff Tweedy, Hank Ballard and Drive-By Truckers, among many others. She will be supported by NYC’s original Blues Brother, Bobby Harden. LaVette won a W.C. 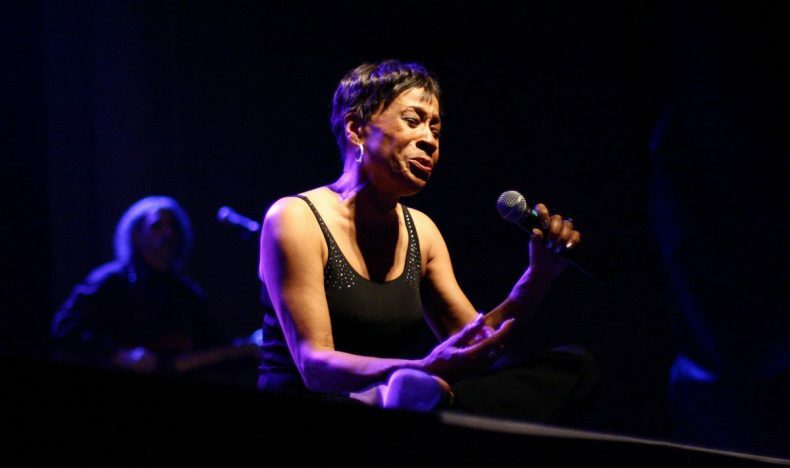 Handy Award in 2004 for Comeback Blues Album of the Year, a Pioneer Award by The Rhythm & Blues Foundation, Blues Music Awards for Best Contemporary Female Blues Singer and Best Soul Blues Female Artist, and has been nominated for three Grammys.